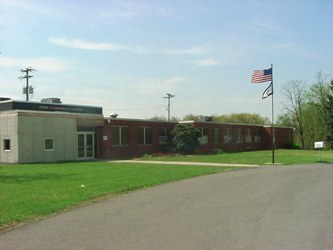 John J. Cornwell Elementary, a school-wide Title I school , serves approximately 125 students in grades PreK-5. To provide an exciting, safe and high-yielding learning environment, where the total staff works together to ensure that all students will excel and achieve maximum success. Nurse's Corner - School Health Page - information regarding the administration of medication and medical authorization forms.